Friday evening in Paris saw Federer attempting to win the 800th match of his illustrious career. The last time Federer played Monaco, the performance and speed at which the Swiss maestro played was unbelievable. Just watch one point from their last encounter (option for 1080p). Today, the match began differently. Monaco took an early break to lead 3-1, only for Federer to reel off five straight games and serve out the set 6-3, in 31 minutes. 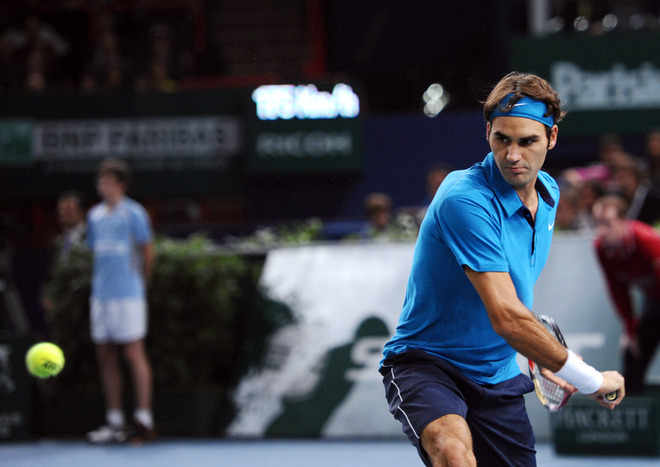 The second set was closely contested by Monaco, who kept up with Federer until near the end. Breaking only at 5-all after very closely points, Federer served out the match, 6-3 7-5, in 1 hour 24 minutes. 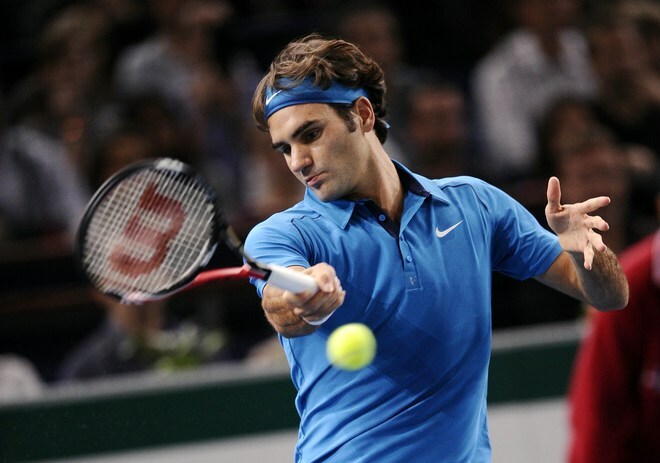 The Swiss maestro fired 7 aces, hit 25 winners, and won 17 of 20 points at the net. Thru to the semifinals at the Paris Masters 1000, he will take on Tomas Berdych, who defeated Andy Murray earlier in the day, 4-6 7-6 (5) 6-4. Federer plays Tomas Berdych next in Paris. Stay tuned for more on the Swiss maestro’s next match as it approaches. Watch full coverage of all the action in Paris this week at FF07tv.